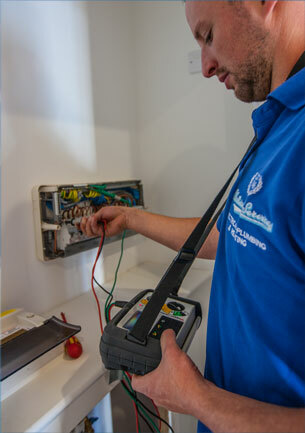 Electrical Services Cornwall offer an extensive range of services and products. Our expertise lies in matching our knowledge and skill base with reliable service. Our clients can rely on us being there, whenever we are needed. In recent years, advances in Solar technology have made this form of energy generation become highly attractive. Yet subsequent decline in subsidies has seen many operators depart from the market, leaving households with panels installed without support. We are fully skilled and equipped to help. If you need assistance with your solar technology please get in touch and we can help. Likewise, we are fully conversant with the new technology covering domestic Audio Visual installations and lighting systems. There are energy efficient solutions that can help reduce bills and dynamic advances giving you total control.